Over the past year, our team has worked with many of our clients to address a common challenge - generating a highly targeted pipeline of talent when you need to hire tens (or hundreds) of people, quickly. 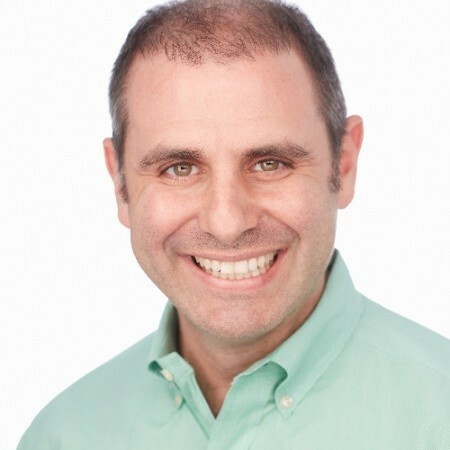 These conversations led to the creation of Pipeline Builder, which identifies, engages, and generates interest from professionals on the LinkedIn network, through advanced ad targeting and a personalized landing page experience. During the pilot program, Pipeline Builder surfaced new candidates that were not being captured through other sourcing techniques. In fact, 84% of the generated candidate pool had not previously applied to a job at the company, despite being qualified for the role and having shown interest in the company. You set the exact criteria for your target talent pool — you can filter by title, years of experience, schools, companies and location, to name a few. 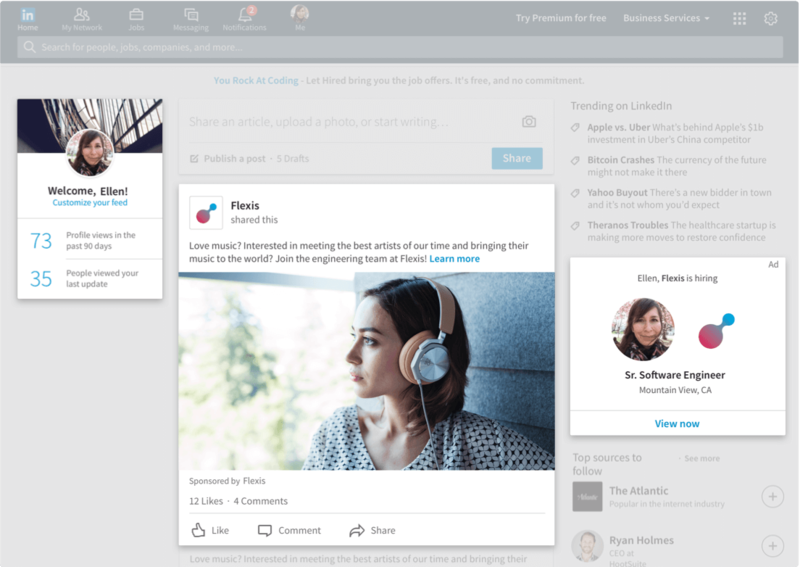 Those LinkedIn members are then targeted with ads in their feed on both desktop and mobile, as well as with a new banner on your Company Page. Once members click on these ads, they’re taken to a personalized landing page experience that greets them by name and allows them to engage with your opportunity through custom rich media (including video) and tailored content. 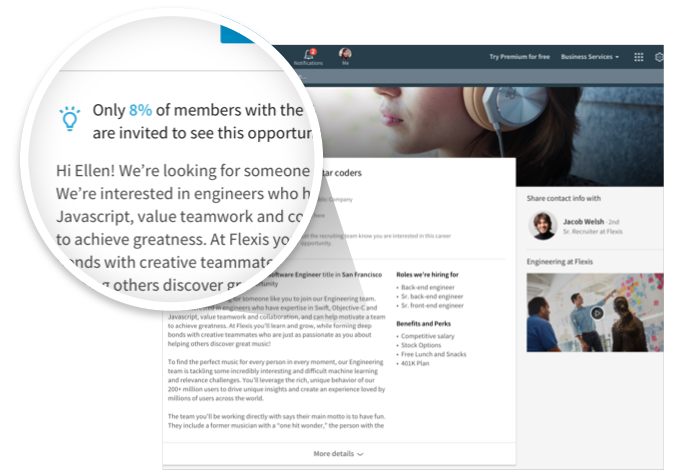 Prospects can then click the “I’m Interested” button on the landing page to share their LinkedIn profile and additional contact info, without going through the hassle of a lengthy application. The info on these interested candidates is transfered into LinkedIn Recruiter, so you, or your team, can easily engage and follow up with more details about the opportunity. By lowering the barrier to entry, whether through the personalized landing page or the ease of clicking “I’m Interested,” you’re reaching a new audience of qualified candidates who haven’t considered working at your company before. We hope that products like these will allow you, our customers, to find the right talent faster and connect professionals with fulfilling career opportunities at your companies. To learn more about other product updates we are releasing this month, including new search updates and the new Commute Time feature, visit our Product Updates hub.